My Baby Is Broken! – But First, Tea. Have you ever heard the phrase “there’s no manual to raising a baby?” No instructions and no training given either. 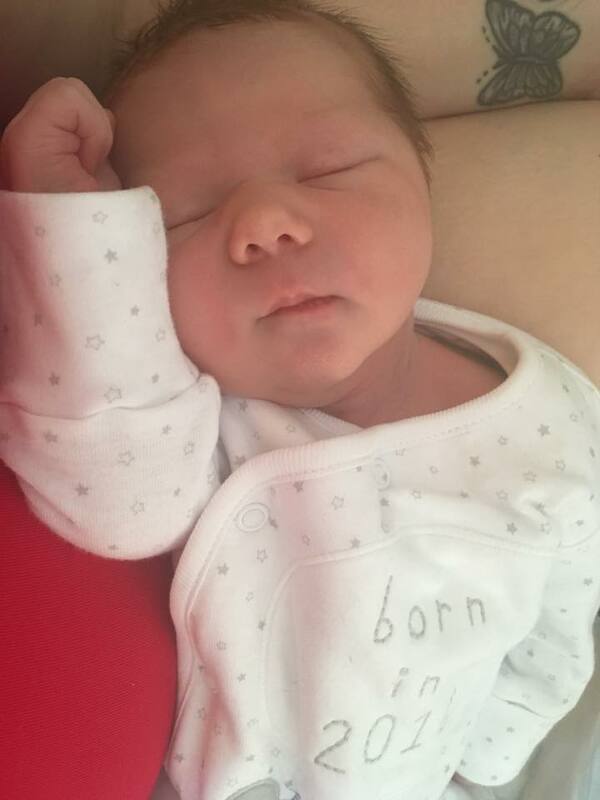 You leave the hospital with this squishy little person who you love more than anything in the world and you suddenly realise… you have absolutely no idea what you’re doing. It’s freakin scary! Until you’ve had a baby, you can’t comprehend the heart exploding amount of love you feel. You just want the very best for your babe and that means trying to be the best parent that you can. But, with no “mummy for dummy’s” class available, you have no idea how to be a good mum. Soon you turn to trusty old google (big mistake) or ask you parents or inlaws (sometimes a big mistake) and end up asking mums you meet, with babes the same age and hear how Cathy’s daughter has slept through the night since 6 weeks, and lovely Susan has never heard of a sleep regression before. Suddenly, you feel like you’re the only one doing things differently. 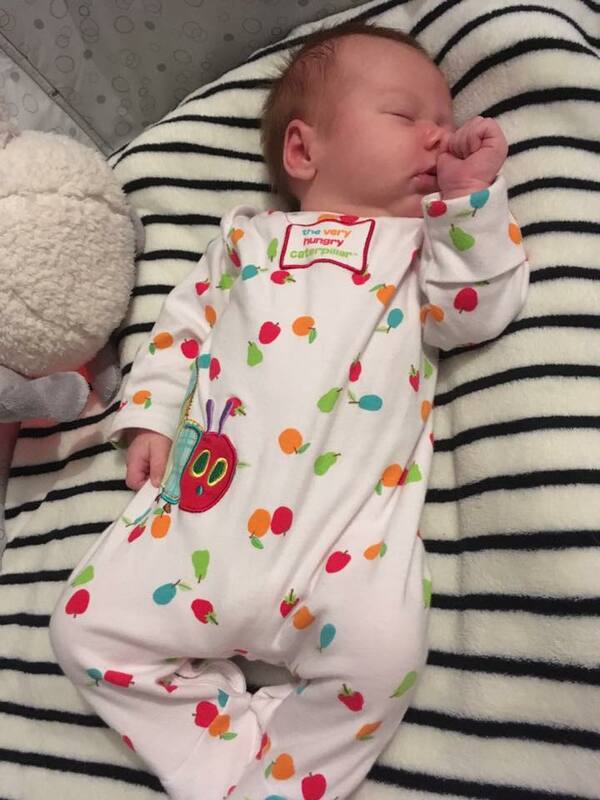 Suddenly, your baby is the only one in the world that needs to be rocked to sleep and you feel the judgemental eyes burning a ‘crappy mum’ tattoo on your forehead. Suddenly, your baby is broken. Oh, you still nurse her to sleep? You need to break that habit or she will never learn to self soothe! If anyone says this to you, go ahead and punch them right in their know it all gob. I can assure you, you will not be rocking your baby to sleep on their 5th birthday, you won’t be warming up a bottle for them to take to college and you definitely won’t be joining them on their wedding night so you can nurse the poor soul to sleep. I’m going to say something, which needs to become your mantra from now on. If it makes you happy, carry on! If you enjoy nursing your baby to sleep… carry on! If you look forward to sleepy nap time cuddles… keep going! 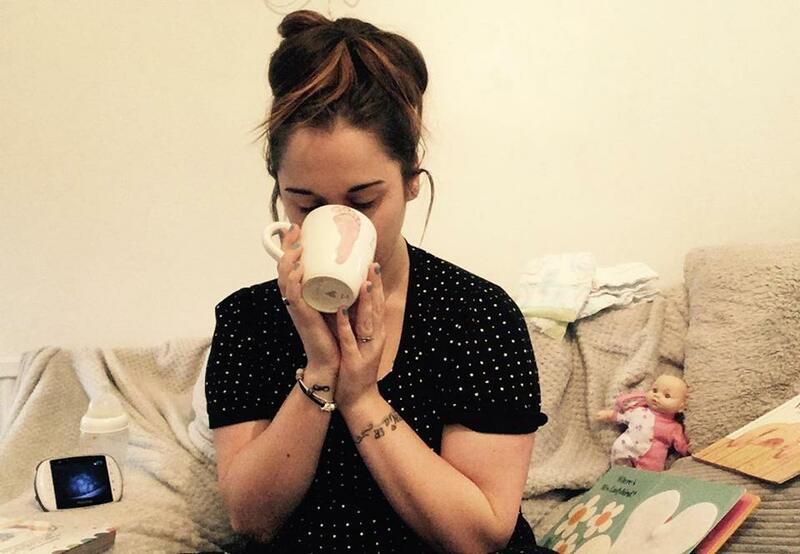 If you don’t want to stop breastfeeding at a year… don’t stop! Your baby is not broken! Your baby is doing exactly what they need to be doing right now. Now, Edie LOVES her bed (read my review of her sleepyhead here) and I lay her down, kiss her and lay with her a little while then leave the room. She did this completely on her own, when she was ready. She doesn’t want to be held, or rocked anymore and do you know what? I miss it. I wish I had’t lost those months of sleepy cuddles because I was too paranoid about the future. We don’t leave our baby on the floor and say CRAWL! I won’t pick you up until you do! If they’re not ready – they won’t do it. So why is it okay to put a baby in their bed and say SLEEP! I won’t pick you up because you need to learn to do it on your own? They’re only so little for so long… so enjoy as much as you can. I’m not going to say enjoy it all, some days are crappy. But if you are doing something currently that brings you both joy… carry on because these will be the moments you’ll remember forever. Amen! 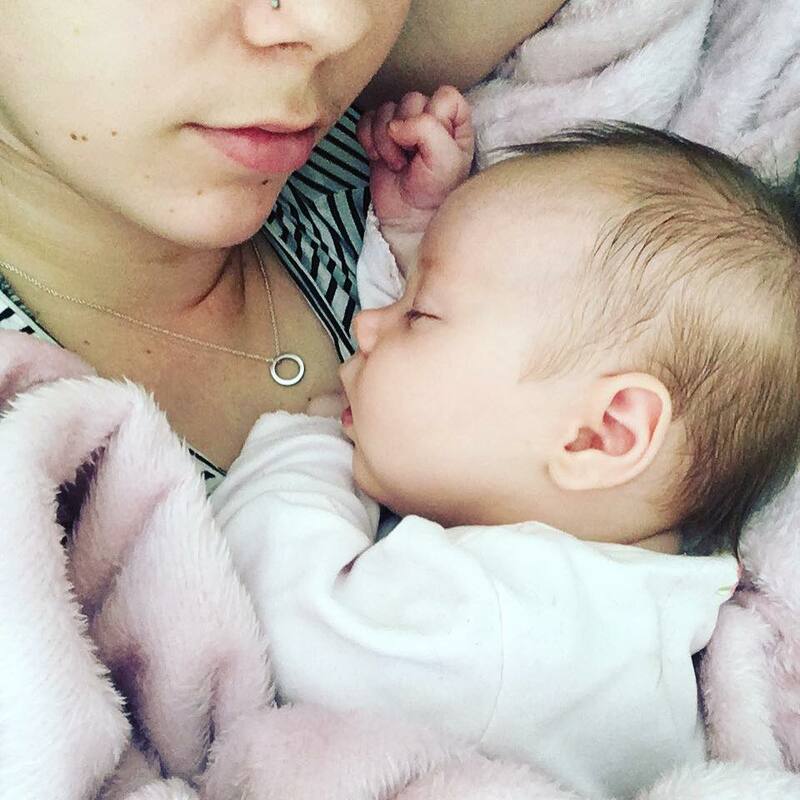 I nursed my daughter to sleep most nights and for all her naps..she was the most contented baby and I knew it wasn't recommended but the “leaving her in her cot to fall asleep on her own” was far more effort for me than was necessary! (Though I am not criticising this method as I know it works for many!) Then I breastfed till she was 3, which again sparked some comments..But as you said, it made us both happy so hey ho! Couldn't agree more! Happy Parents, happy baby! You got to do whats best for you and your family as we are all different and there are no same children either. My 2 are completely different and what worked with one didnt on the other. I really needed​ to read this, thank you! I've been debating letting my daughter cry it out but can't bring myself to do it. She is 13 months old, still rocked to sleep, still have sleepy nap time cuddles and we have no plans to stop breastfeeding either!